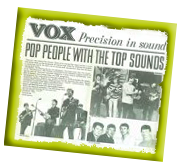 The Vox "Student Prince" is similar to the Gibson ES-125 T in many ways. 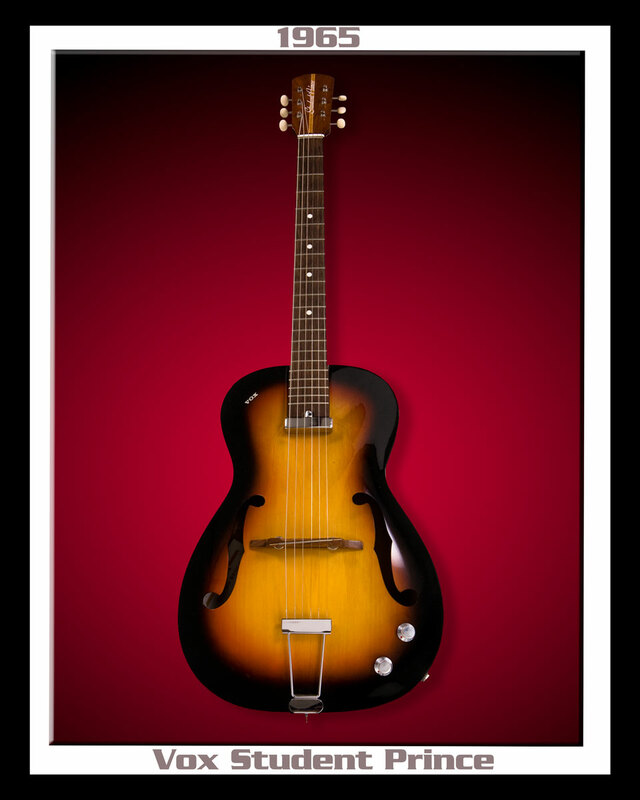 This Vox, as with so many other models produced during this period, was manufactured in Italy. 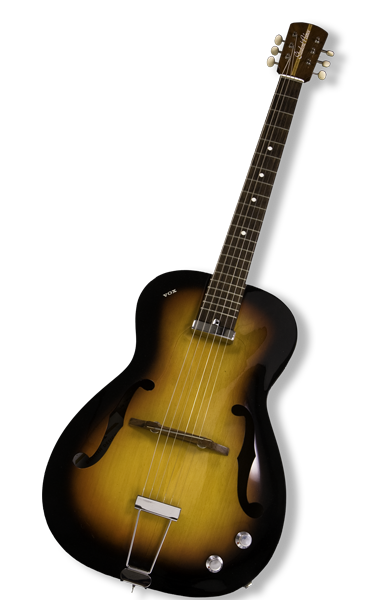 This particular "Student Prince" model is a rare 3/4 Archtop and is simply incredible for slide & open tunings. 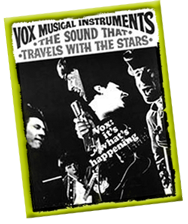 These guitars were produced by VOX for only 2 years ('65-'67). The "Student Prince" has a mahogany body, a single pickup and dual metal tone/volume knobs. In the Leo Kottke tribute song, "Tilt Billings and the Student Prince"... Leo claimed it's the best slide guitar he had come across. For such a small guitar... this "Student Prince" has a soulful / dark-bluezy tone. 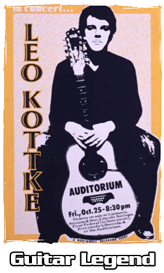 It's perfect for traditional raw delta-blues and soul.